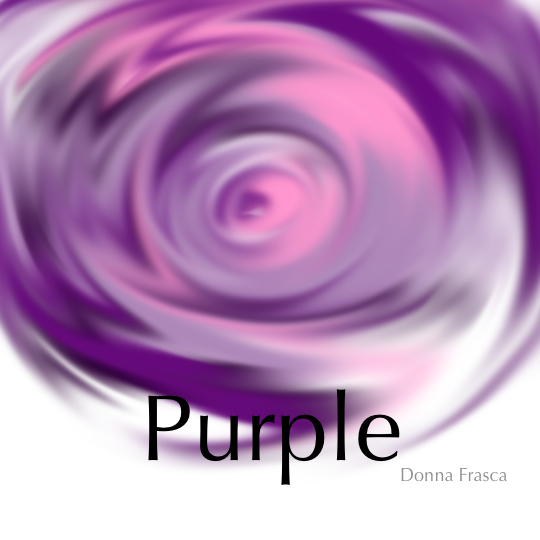 Well Donna, what colors do YOU like? I get asked this question all the time at my color consultations. I try not to voice any of my personal opinions during a consult because I don’t want to influence my client on their color choices but here, let’s talk. As a Color Expert I can honestly say that I really love all colors. Now that doesn’t mean I’ll use them in my home or in my closet but there are very, very few colors that I don’t like and I’ll talk about them later. Here are a few colors that I would say are on my top four. Red. Red was my first love. 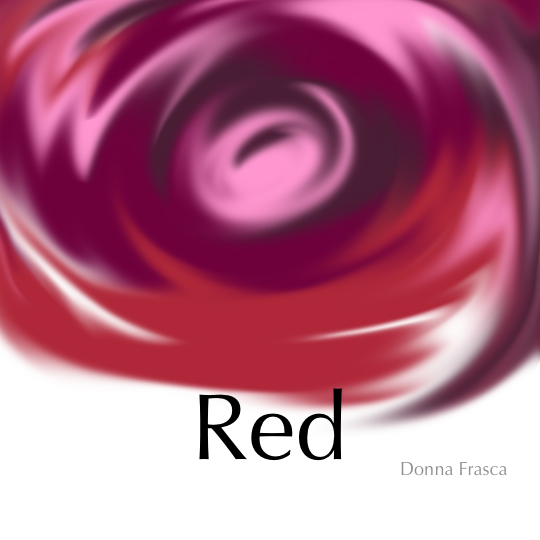 I always loved red because it’s such a strong, power color and really symbolic of so many things. Now this is a color that you can bring into the home – if you dare. Green. From mint to emerald. Just love green. 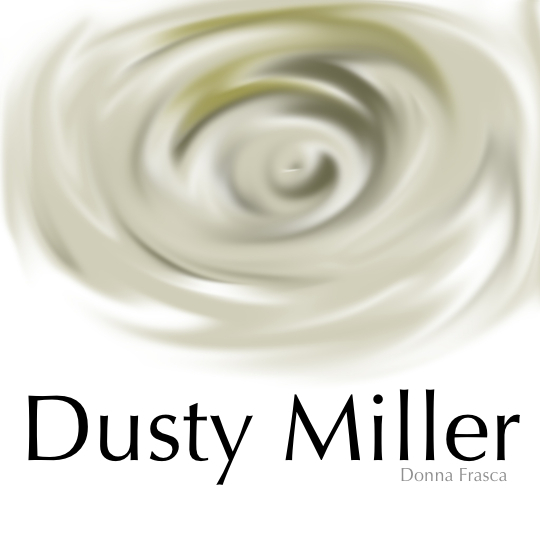 Dusty Miller. Now this is getting really specific as far as color. Just like the plant, Dusty Miller. I love the silver greens and grays this plant has. Sometimes it’ll look light gray sometimes a sage green. Very cool plant and I have a ton in my garden. Now there are a few colors that I don’t like one is black. I don’t have it in my home and I don’t wear it – only in a pant of course. This color literally scares me and no, I don’t think it’s classy. I think it’s a super safe color that people think is the classic hue because it goes with everything but honestly, I think people use is because society has labeled it as the perfect color aka the perfect black dress. I think it lacks imagination and life. Why would you love a color that is known and the funeral color? This is just my thoughts on a very popular color – but not with me. Beige – oh big beige rage here!!! NEVER in the home NEVER in the closet. My blood actually boils when I see this color. Crazy isn’t it? I also know for a fact that people choose this color because it’s safe. It’s chosen for the home because they think it goes with everything and they wear it because they don’t have to think about what colors to wear. Unquote. I used to not like navy and would feel ill every time I wore it but it’s growing on me. I would never wear it but love it in the home. That’s really it. Out all the colors in the world, there are really just two that I urk me. I think that’s pretty good. This entry was posted in Color and tagged beige, black, Dusty Miller, favorite colors, green, purple, red, ugly colors. Bookmark the permalink. 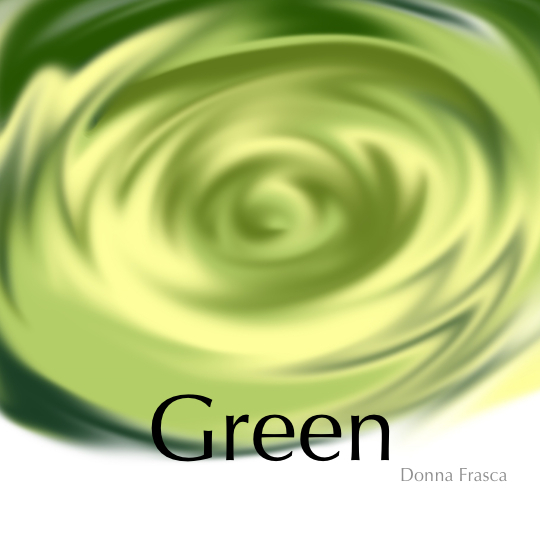 3 Responses to Well Donna, what colors do YOU like? I used the actual Benjamin Moore Dusty Miller (Color Stories) in my master bathroom. One of my favorites – I like your graphic, too! Oh, I remember my deep purple wall days with the high white ceilings. Now I am in an apartment and not quite sure what to do with it. Have you written any posts on decorating apartments when space is limited?